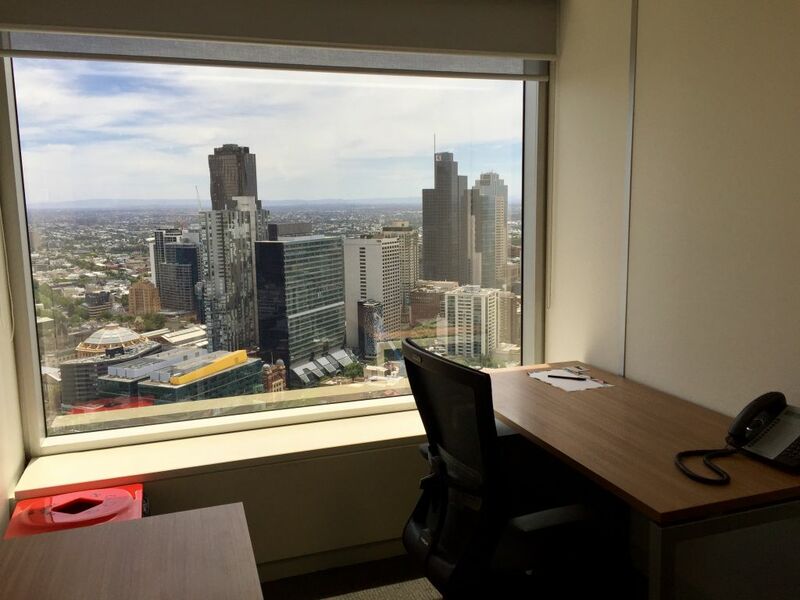 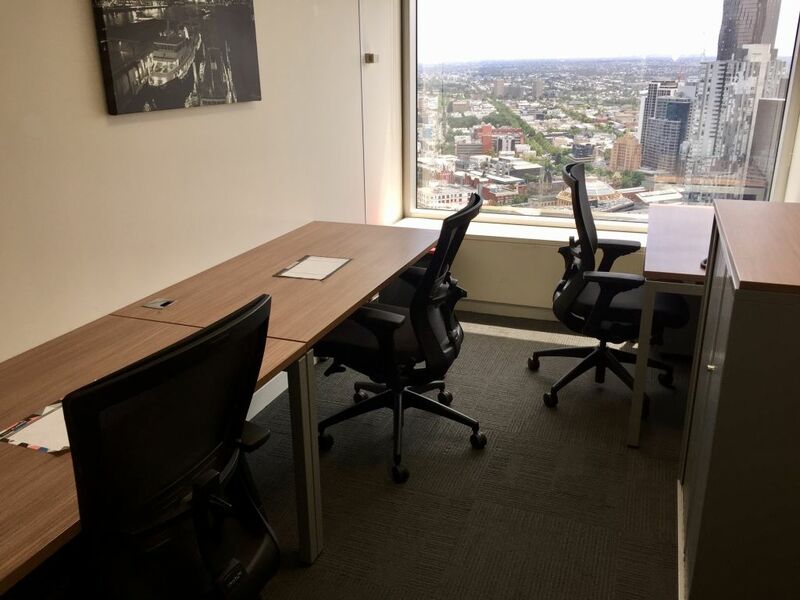 The offices are located on level 39 and offer sweeping 360 views of the city. 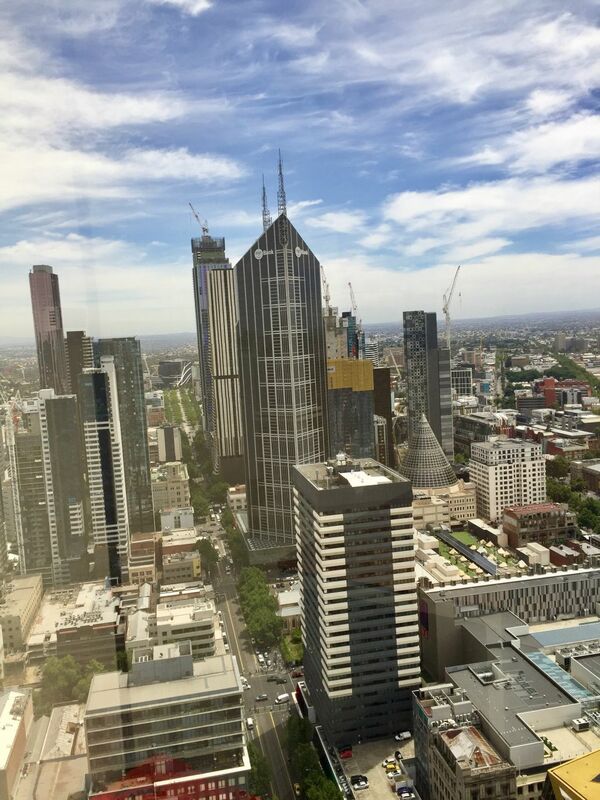 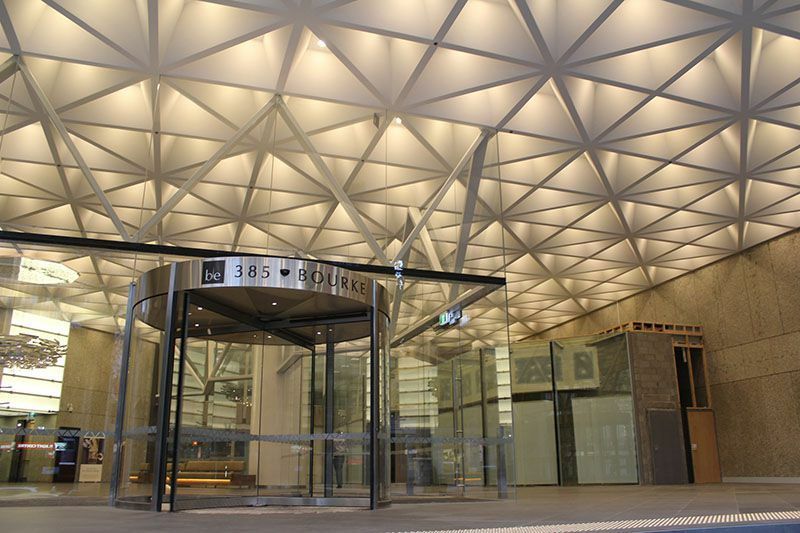 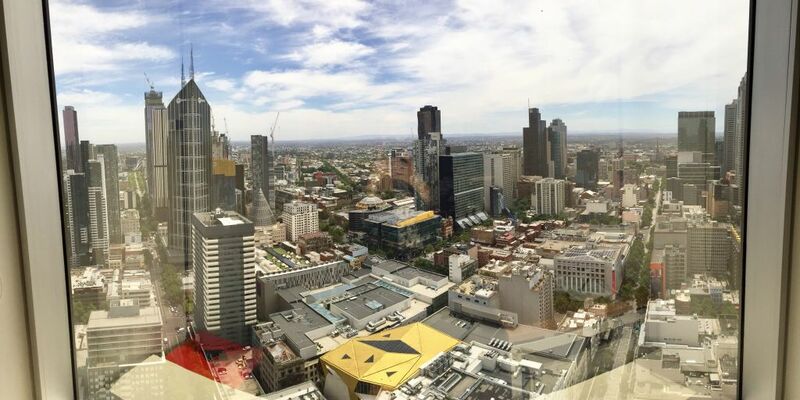 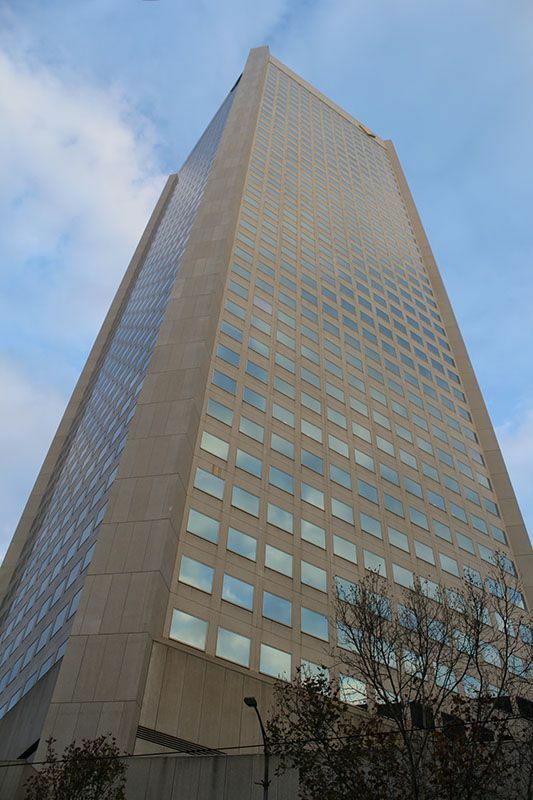 The centre is situated in the dynamic CBD of Melbourne on Bourke Street and is close to public transport including trams, buses and trains. 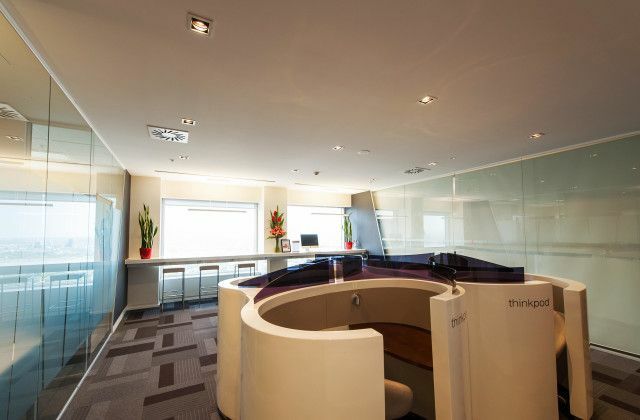 At Regus, we deliver the best value for your money. 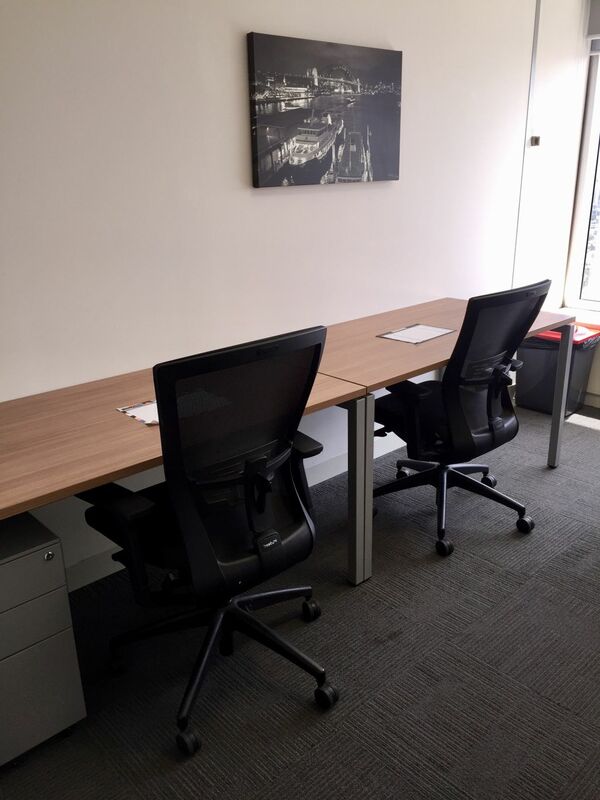 We understand the hurdles your business might face and are here to help by providing the best reception and administration support, finest office furniture, the most advanced technology and many other benefits, allowing you to focus on your business. 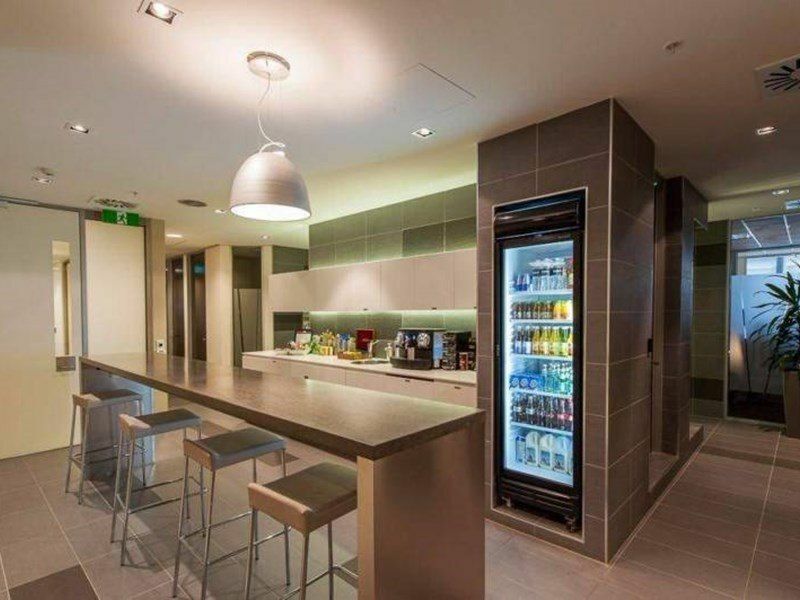 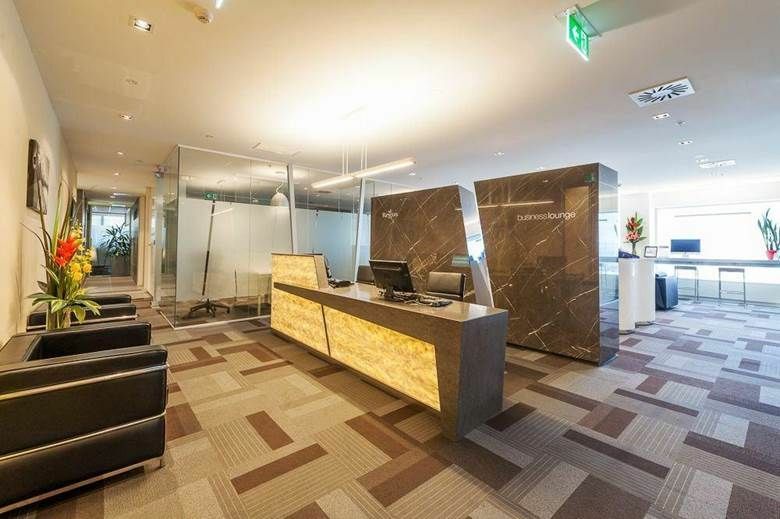 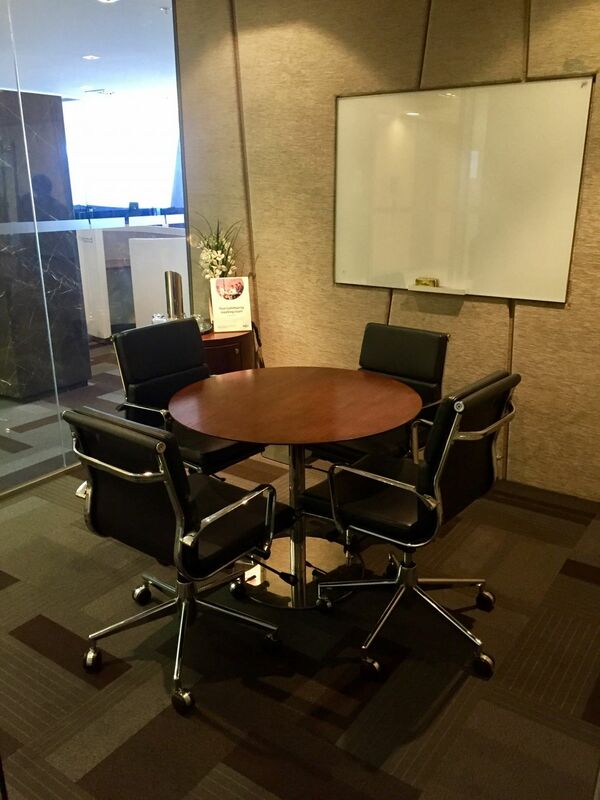 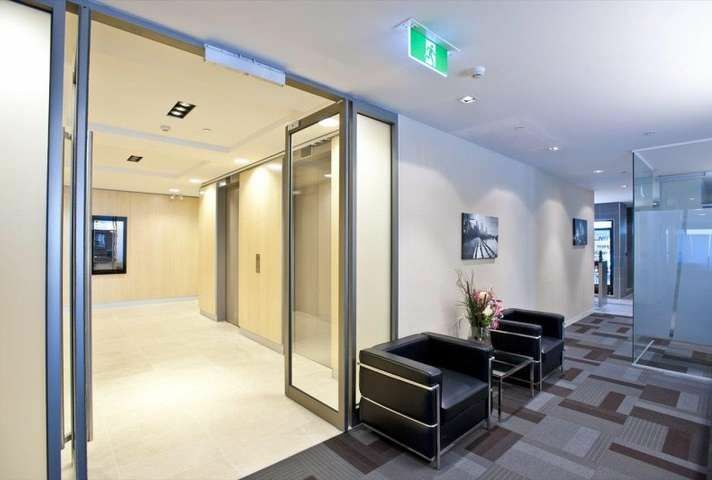 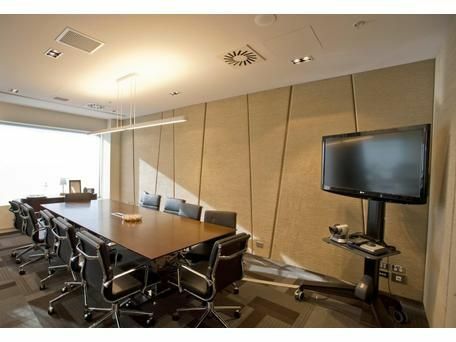 You would also have access to Regus business lounges and meeting rooms at preferred rates.